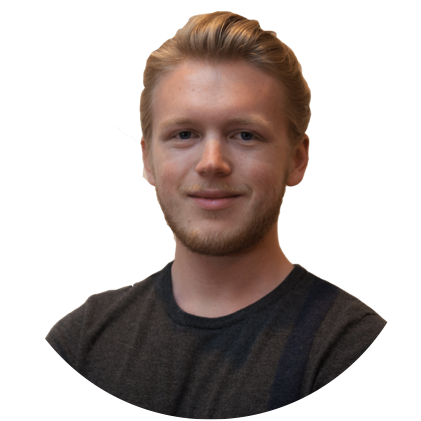 I started my personal blog, nateliason.com, in the fall of 2014 to build a writing portfolio for applying to content marketing roles. I never took it particularly seriously. It was a fun thing to do on the side, and gave me some samples to point to when I was trying to get freelance writing gigs. After a few months of unsuccessful pitching, I eventually landed an article with Zapier, one of my favorite web tools and company blogs. Those writing gigs soon turned into a content marketing internship, where I got to see “under the hood” how Zapier was using content marketing, and SEO, to be a major driver for their business. Hundreds of thousands of people per month, showing up with zero ad spend. It blew me away, and I was immediately hooked on the potential for SEO, and content, to be a major driver for business. As I was finishing my time at Zapier, I was noticed by a small startup in Austin, Sumo (then SumoMe). They invited me to join the company as the first full-time marketing hire, and take over the content, SEO, social, and email marketing. When I joined, they were getting fewer than 5,000 monthly visitors to their blog. When my time there ended 8 months later, I’d grown the blog to 170,000 monthly visitors, and saw a massive increase in monthly revenue along with it. At the same time, I’d been applying what I was learning about content and SEO to my own site, which was gaining traffic quickly. It had reached over 100,000 monthly visitors at that point, and I was starting to see real revenue from it. Enough to support me while I traveled the world for a bit. While living in San Francisco for a few months in Spring 2017, Kettle and Fire reached out to ask if I could help them set up their SEO and content marketing plan. At the time, they were only getting ~22,000 monthly visitors. 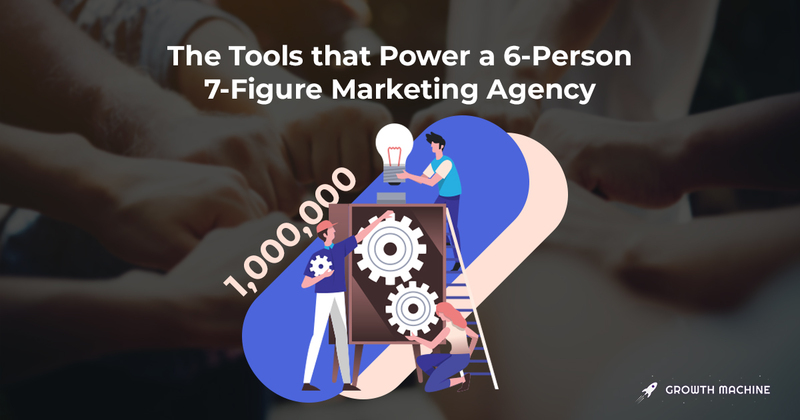 But a few months later, we’d grown their blog to over 50,000 monthly visitors, hired a new director of content marketing, and they kept growing their blog to over 150,000 monthly visitors less than a year later. At the same time, I was helping another startup implement a similar strategy, but they didn’t have the same time, resources, or flexibility as Kettle and Fire. Money wasn’t an issue, they just weren’t looking to hire someone new to run the content marketing after I stepped out of the system. We grew their traffic significantly in the few months I helped out, but once I left, their content efforts stagnated. It was frustrating. I felt bad that they couldn’t keep growing without me, and recognized that there was a real issue with companies not having the resources to execute on content marketing, despite wanting to use it as a growth channel. For it to work, content marketing isn’t something you can do “when you have time for it.” It requires a relentless commitment to deadlines, consistent investment, and extreme patience during the first few months when you might get next to no results from it. I stopped doing the consulting after a couple of those frustrating experiences, but I didn’t lose interest in helping companies figure out how to make content and SEO work for them. A few months later, my friends at Jump Rope Dudes reached out about wanting to hire a marketing person to help them rank on Google the same way they were ranking on YouTube. I suggested they hire me to run the whole thing for them: hiring the writers, getting the content published, and so on, and they were in. At the same time, FOMO reached out about wanting the same. It seemed like there was a strong interest in hiring a team to run the content and SEO for sites that didn’t have the talent in-house. And more importantly, to hire a team with a track record of actually making it work. I threw a janky site together, mentioned on social media that I was offering this, and the interested sites kept coming in. A few months later, our first full-time team member Nora joined, letting us grow from 2-3 clients to 8-12. She was soon followed by Brian, who leads all of our promotion efforts, and Heather, who makes sure our articles are impeccably written. With them, we started working with 20+ different writers and freelancers across a dozen different domains. We started growing sites on everything from human resources, to artificial intelligence, to travel, to ride sharing, to health and wellness, and much more. 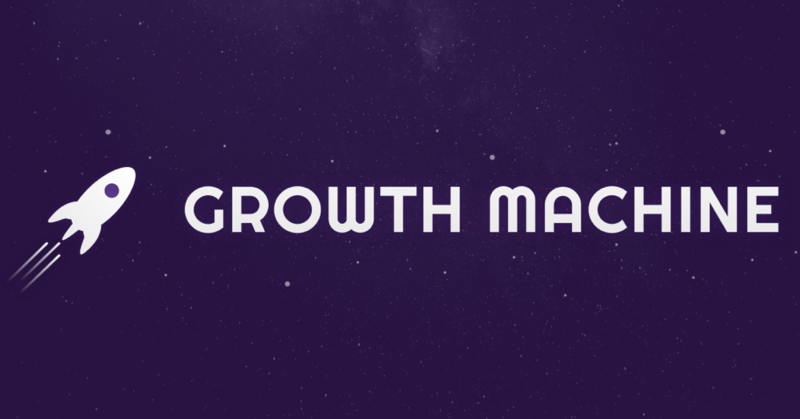 So what is Growth Machine? We’re a team of writers, editors, and marketing experts who put blogs on the front page of Google. 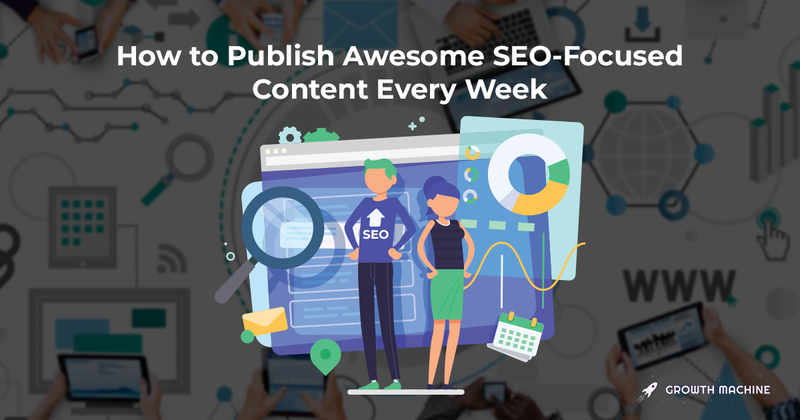 We can take a site in almost any niche, design a content plan for what it should rank for, hire experts to write for them, and get them traffic from Google in just a few months. And most importantly: we have a track record of growing sites from small, drips of organic traffic to tens or hundreds of thousands of monthly visitors. Interested in working together? Contact us to get started.